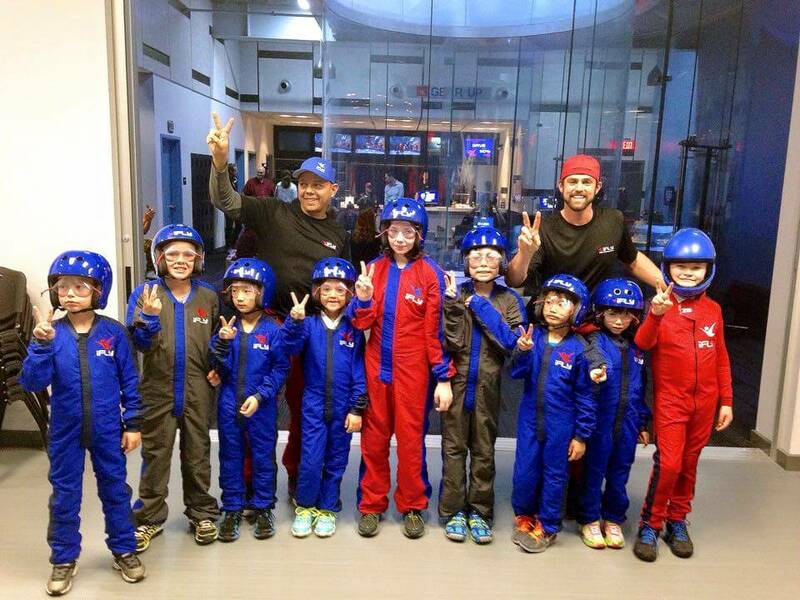 As of Jan 3rd, 2015 it was announced that iFLY Houston Memorial is open for business! 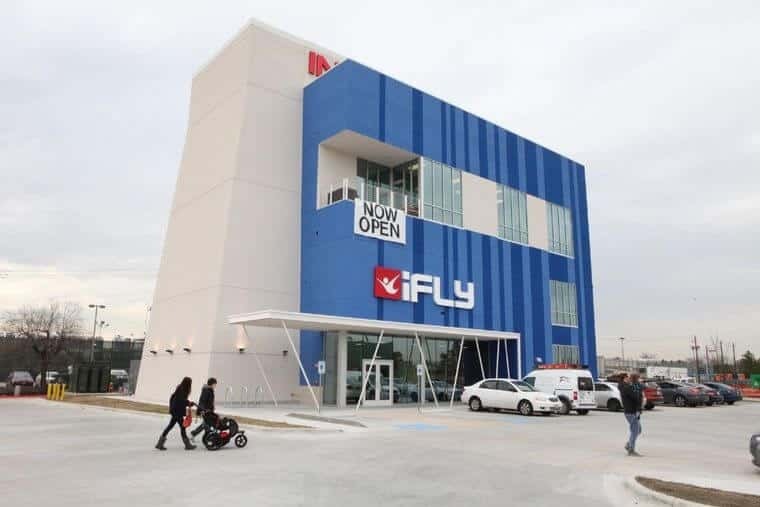 iFLY opened two wind tunnels in Houson, TX in 2015. This tunnel, Memorial was the first location followed by iFLY Houston - Woodlands. Average rating of 5 from 8 review(s). The staff was great and the flight was even better! Great job Devon! We are coming back!! You made our group of beginners feel very comfortable. Loved your teaching style! Thank you! Took my 6 yr old she LOVED it and so did my husband and I. We did the high fly for a little more "thrill" lol it's worth it. If you're not an expert it's a little hard at first but the coaches really help you through the whole experience. One huge tip for those with long hair, BRAID IT!!! I decided to just tied it in a ponytail and bad idea!!!! My hair was knotted and tangled really bad, so it's a must! First timer, what an amazing time. You will be on cloud 9 all day. Ivan was our instructor and he was really good. He has six new flyers and he was able to instructor everyone of us to be even better second flight. I will be going back. This place was a lot of fun and the staff was great as well. My instructor was Jason and he was more than helpful and he knew how to make the experience more exciting. I will be going back to this place! Have to do this place, I'm terrified of heights and these guys are awesome. GREAT Experience!!! First time flyer. What fun. Weven went for his birthday and it was so much fun!